At Beauty by Design you can find dresses by Celia Grace, KMKDesigns, Deborah Lindquist, Pure Magnolia and Cicada. 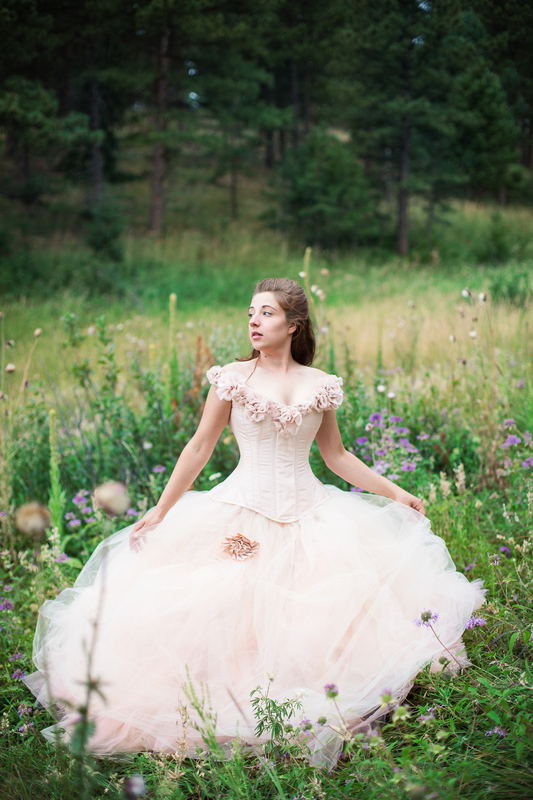 Beauty by Design carries dresses by Celia Grace, KMK Designs, Deborah Lindquist, Pure Magnolia and Cicada Bridal. Our in-house collection is much more extensive and is always being updated.